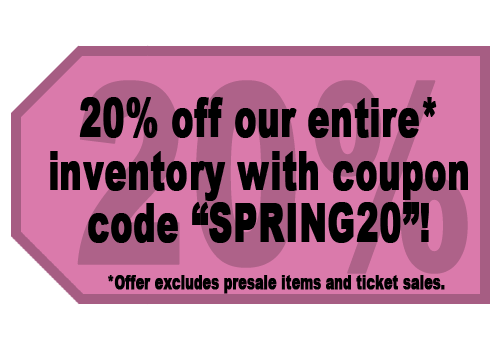 Pink Castle Blog: Spring Cleaning Means 20% Off At Pink Castle! Spring Cleaning Means 20% Off At Pink Castle! It’s that time of the year again! The snow is melting here in Michigan and every day we see a bit more of the sun. It won’t be long now before green takes over from the gray and I can’t wait! I love spring; it feels like a time for fresh starts and new things. Spring cleaning is a big part of that; a chance to clean and organize, to put old business to rest and prepare for something new. We do Spring Cleaning at Pink Castle too and this year we’re teaming up with Kristin from Sew Mamma Sew to make it really special! From now until Monday, March 31rst, if you use the SPRING20 code while checking out at our online store, you’ll receive 20% off your entire order*. What better way to welcome in April than with some beautiful new fabric? We have more than fabric though! 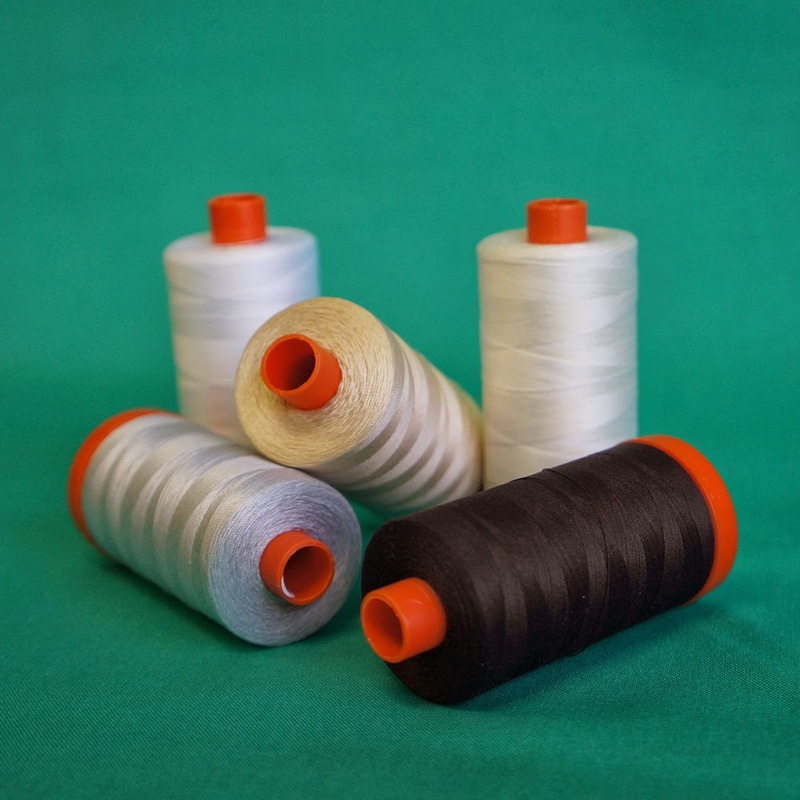 Thread is a staple, one of the most essential items in anyone's bag. Why not stock up while it's 20% off? Strong, easy on your machine, and available in a variety of weights and colors, Aurifil thread is Pink Castle's brand of choice. Remember, if you don't see what you're looking for, contact us and we'll do our best to find it for you! If you've been eyeing the Accuquilt GO! Fabric Cutter, or it's little cousin the Go! 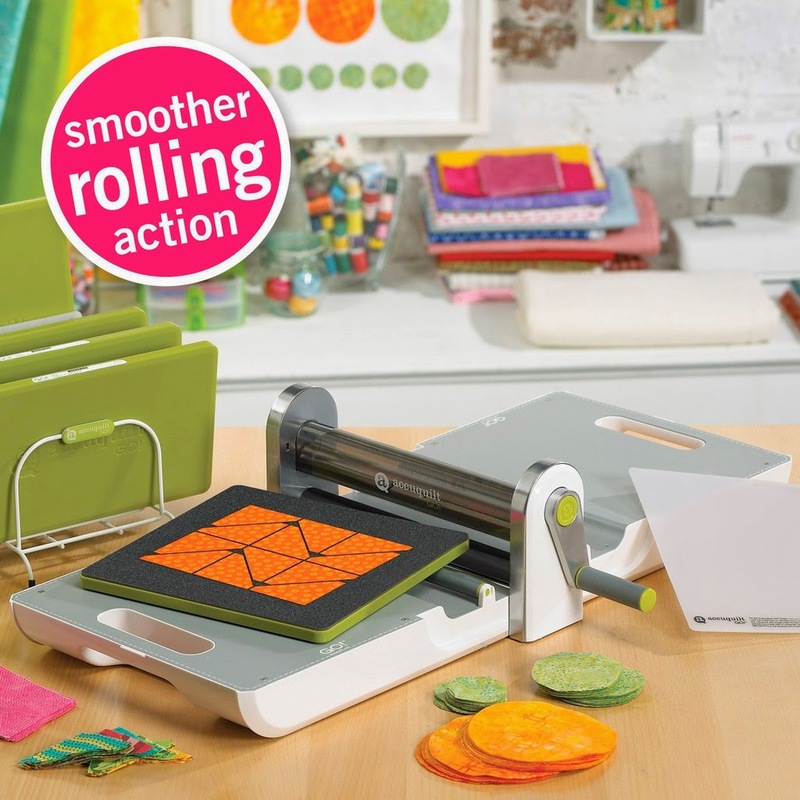 Baby Fabric Cutter, there's no better time to indulge. Faster and more accurate than scissors or other cutters, it lets you do more of the thing you love: Quilting! And we carry a wide range of Go! accessories, perfect for any project! And if you've been looking for a new project, something fun and fresh to usher in the spring, don't forget about our huge selection of patterns. There's something here for everyone, from some of the best designers around! The only problem is that they're all so amazing it's impossible for me to pick a favorite! That's what I like to think of as a good problem to have. Need even more ideas? 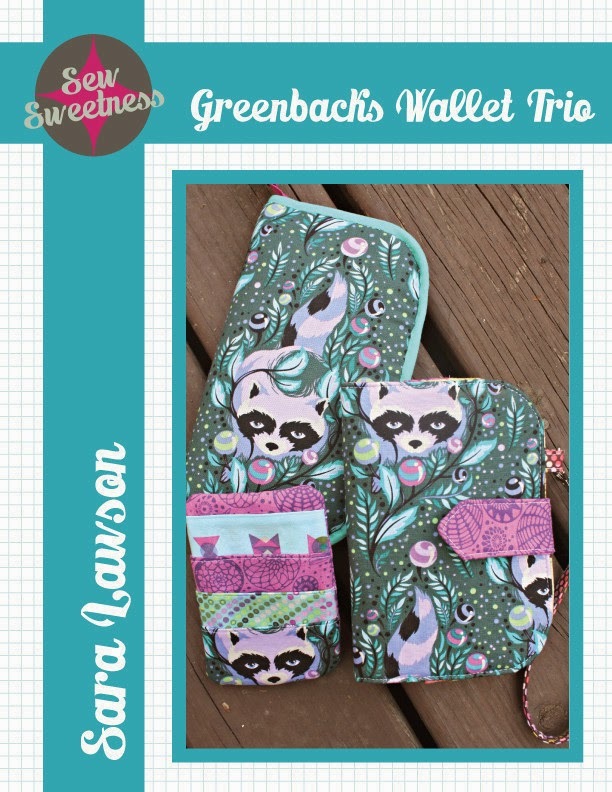 Look no further, Sew Mamma Sew has got you covered! Kristin's blog is just bursting at the seams with exciting springtime inspirations...I personally love these bunnies and the lavender sachet looks delightful! And don't miss the Ten Easy Quilting Tutorials For Spring. No matter what your need, Pink Castle and Sew Mamma Sew have something for you. Use the SPRING20 code and save!